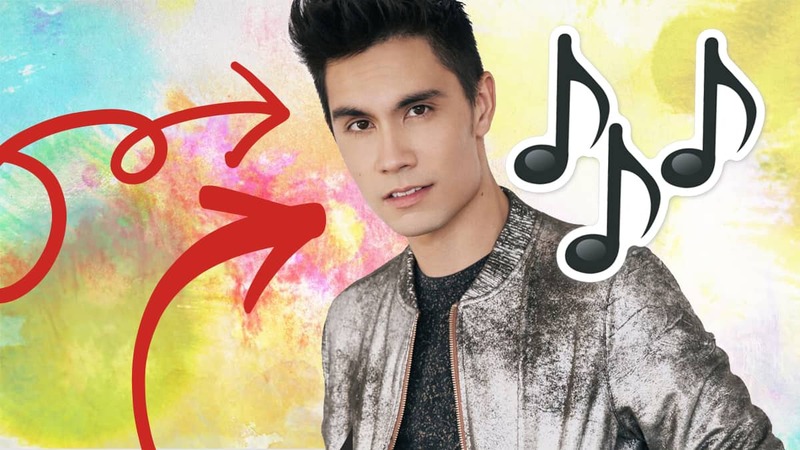 Sam Tsui’s Impatience is Josh’s Next Big Thing this week! Hear it every day just after 7pm this week! Every week on Fun Kids, Josh picks a song to be crowned his Next Big Thing. It’s always a brand-new track that could be a big hit – played every night this week after 7:30pm. This week he’s gone for Impatience by Sam Tsui! Sam is an American singer who became famous after posting covers on YouTube. His most popular video is a mashup of an Ed Sheeran song and a Sam Smith song! This is an original track that we think it super catchy and great to dance to. Listen to past ‘Big Things’! Hear Impatience by Sam Tsui every day just past 7pm! Plus Josh will be counting down the Pop 7 at 7, a leaderboard of the hottest tunes around!